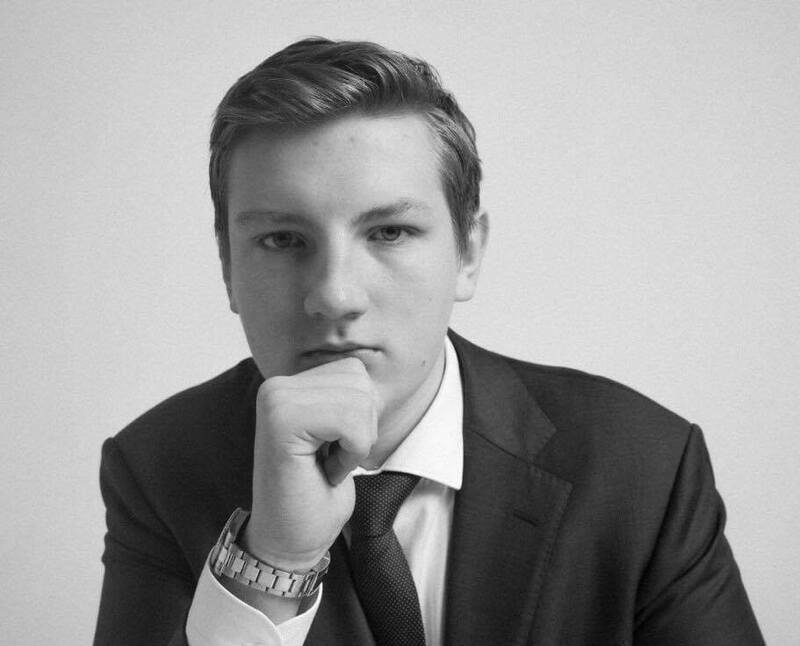 My name is Andrey Makiyevskiy and I am the CEO of AIM Events, a premier event management agency. I focus on transforming ideas into incredible products and I work as an advisor for many companies worldwide. AIM Events is one of the world’s first companies to combine world-class event management with a limited edition lifestyle membership that focuses on nightlife. As a part of our event management service, we work with clients worldwide to create bespoke events for them which can range from conferences to concerts. The membership that we are launching in November gives our clients benefits around the world to a huge amount of partners and is probably one of the most comprehensive lifestyle memberships that have ever existed. One of the biggest challenges we faced was building a reputable brand as we have a team that is very young and it can be hard to have some of the best brands in the world trust you. The only way we could overcome that challenge was through hard work. Everyone on our team works twice as hard as the next company to ensure we remain a step ahead and are able to prove to partners worldwide that AIM is a brand that will exist in 10 years time! I wish someone had told me to ignore people’s expectations. Some expectations can certainly help an entrepreneur grow but once you start letting too many people influence your life, you stop focusing on what you love to do and what matters the most. My biggest influence is definitely my family who push me to be better every day. I can definitely say that without the advice from my parents, who both have corporate backgrounds, AIM would not be where it is today! I would say that person is my dad. He is the one that introduced me to business at a very young age and taught me the importance of passion and dedication in whatever you do. My greatest success in life is probably turning my passion into a profession. I am extremely fortunate to have discovered my obsession for event management at a very young age and I would say I am even more fortunate to have been able to turn that into AIM Events, a company that I am truly proud of!